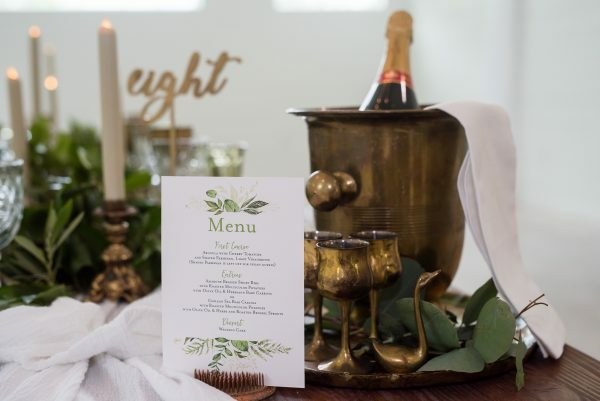 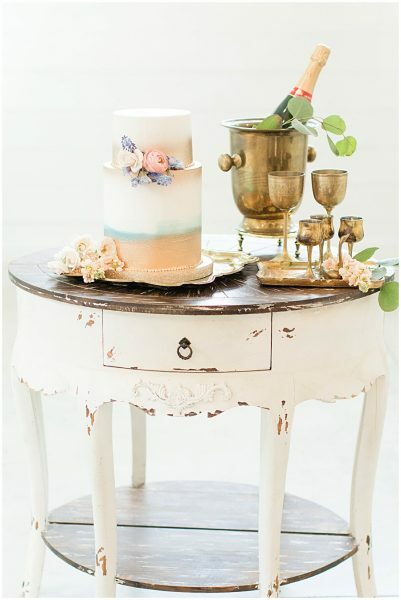 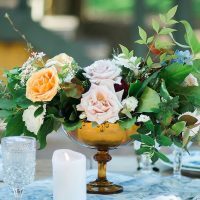 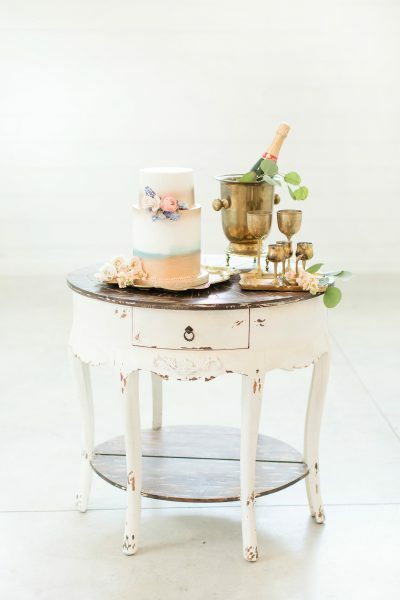 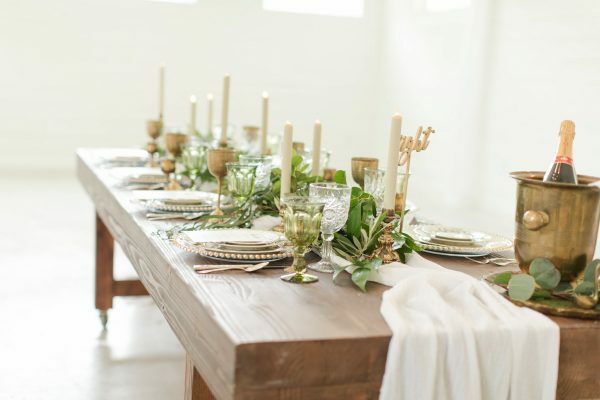 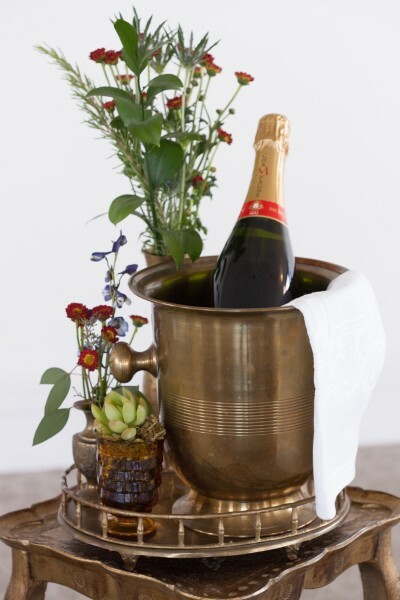 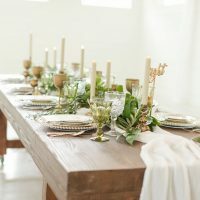 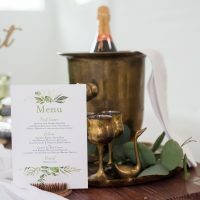 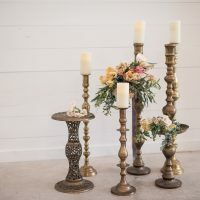 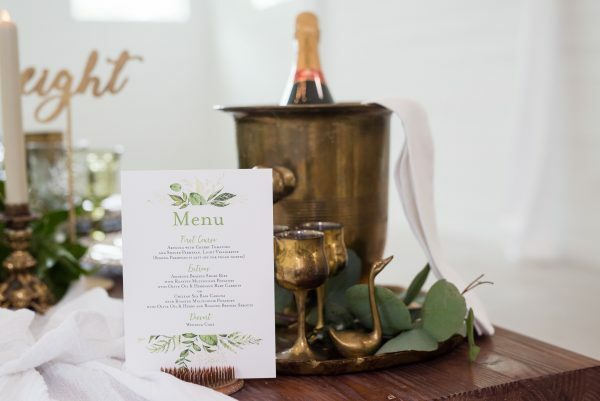 Add a vintage brass bucket to your head table at your wedding reception! 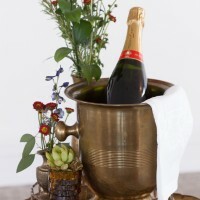 Serve your wine or champagne and toast in Vintage Style. 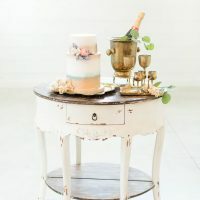 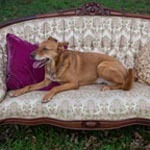 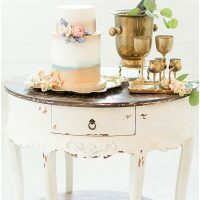 Adds a unique twist and some vintage patina to your Wedding Toast and helps make your photographs’ memorable!